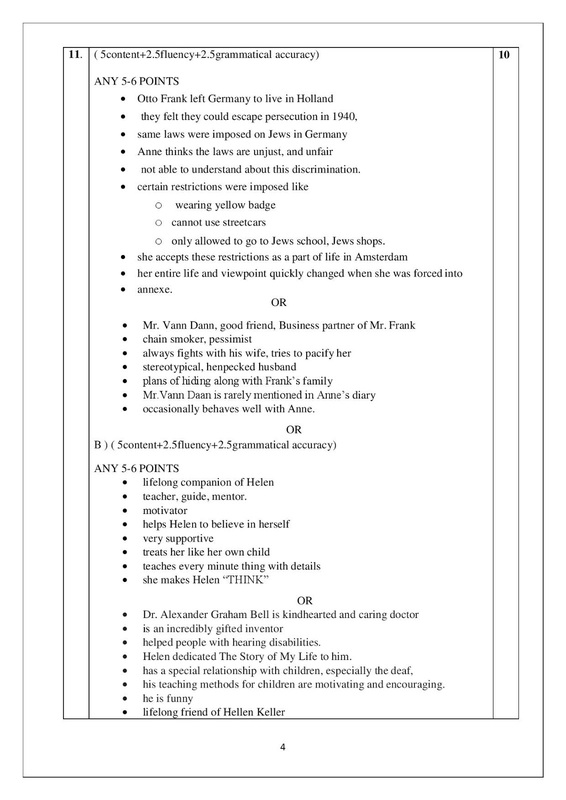 If you're a class 10 student, you have a board exam this year, you might have struggled with this question before: How to revise for English communication? 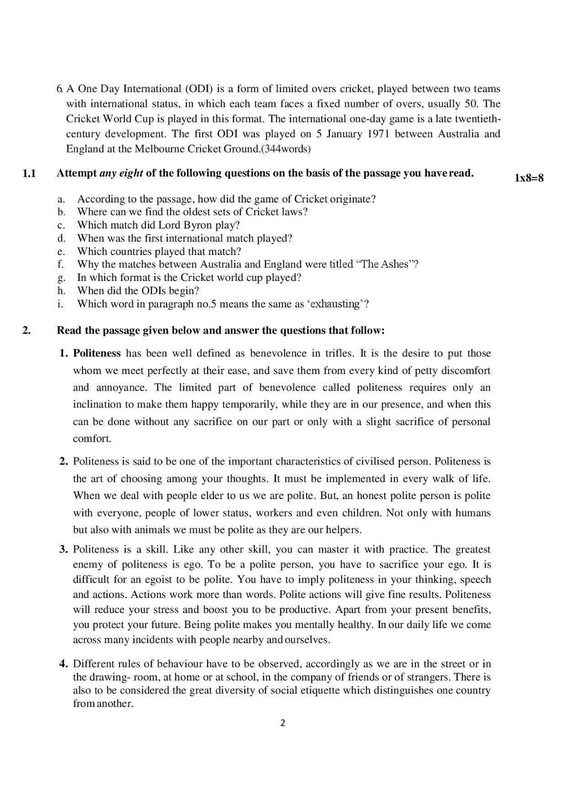 Today in this article we have shared the official CBSE Board sample paper for class 10. 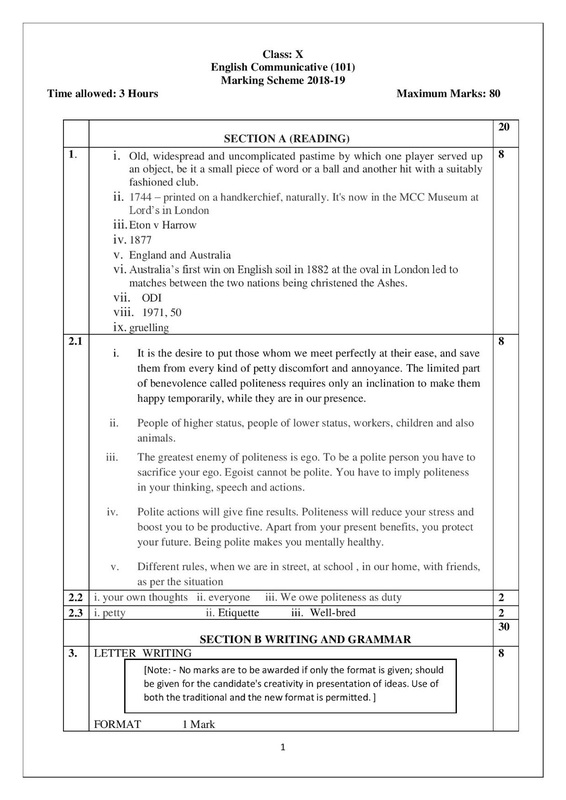 This English Communicative Sample paper for class 10 has been designed by C.B.S.E. board for upcoming examination 10th standard. 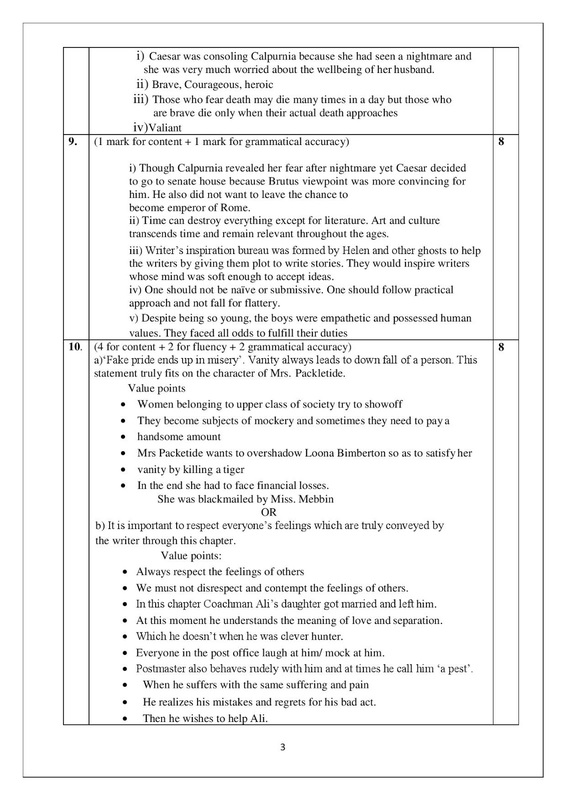 So, students of class 10 before you give your final examination you should practice this solved sample paper with the latest marking scheme of English communicative. The sample paper is given below you can download it for free. CBSE has made some changes this year 2018-2019 paper. 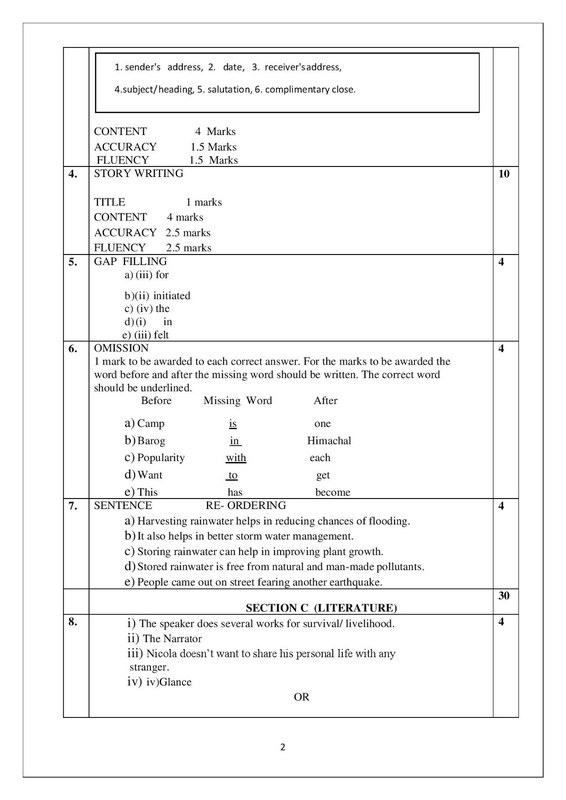 View and download the sample paper of class 10 with the answer and marking scheame.